This afternoon we had out first quarter meeting with Kelly at the KCA office. 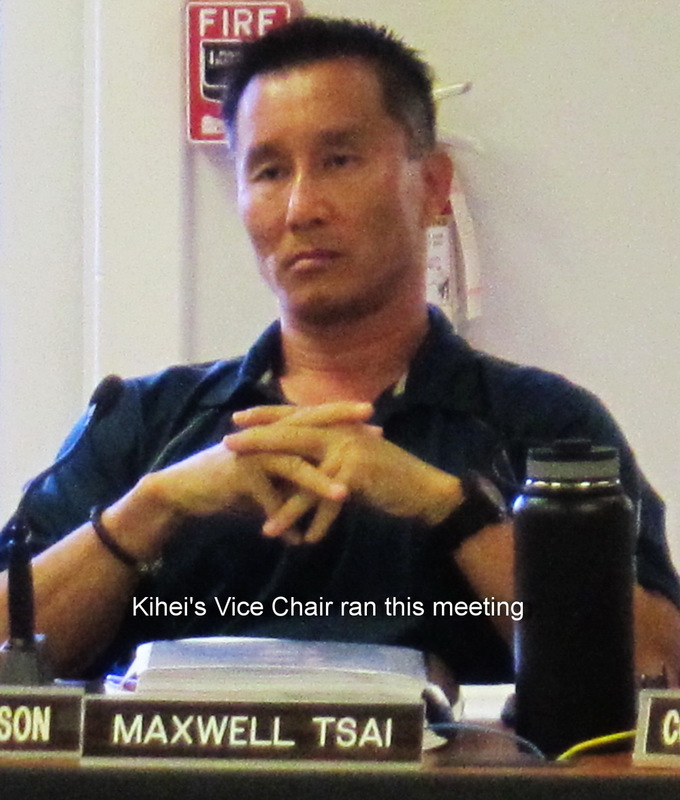 Issues discussed ranged from the upcoming FY 2019 county budget to the Kihei-Makena Community Plan update (2019?) and onto sea level rise coupled with shoreline erosion, parks and roads; housing and homelessness; and much more. Even before assuming office in Jan, 2017, Kelly expressed desire to meet with us quarterly, and did just that four times that year, and we are off again this month. KCA is most appreciative of this cooperative inclusive policy by our local representative. Remember, Kelly King, along with Sen Roz Baker, will offer community updates to the community on March 20 at our general membership meeting. NextSo what did we learn about a new High School in Kihei from the State Dept/Board of Education? 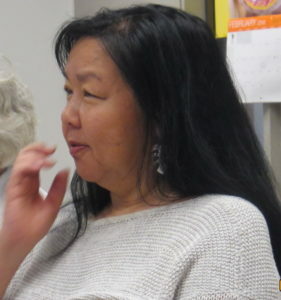 MAYOR ARAKAWA AT COMMUNITY MEETING ON TUESDAY (1/19)!